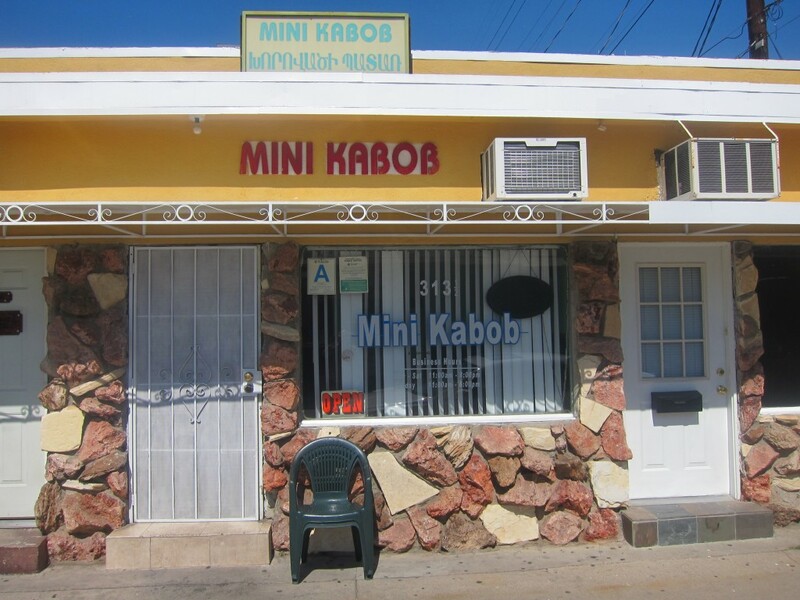 Nestled on a residential side street a few blocks from The Americana and Glendale Galleria, Mini Kabob is a little mom and pop shop that serves some of the best Armenian food in the city. To say it’s a hole in the wall would be an understatement. It has three small tables and you feel as if you’re eating in the kitchen of your grandmother or favorite aunt while she cooks for you. Ugly upholstered chairs and a dreary oil painting on the wall add to the charm of this hidden gem. 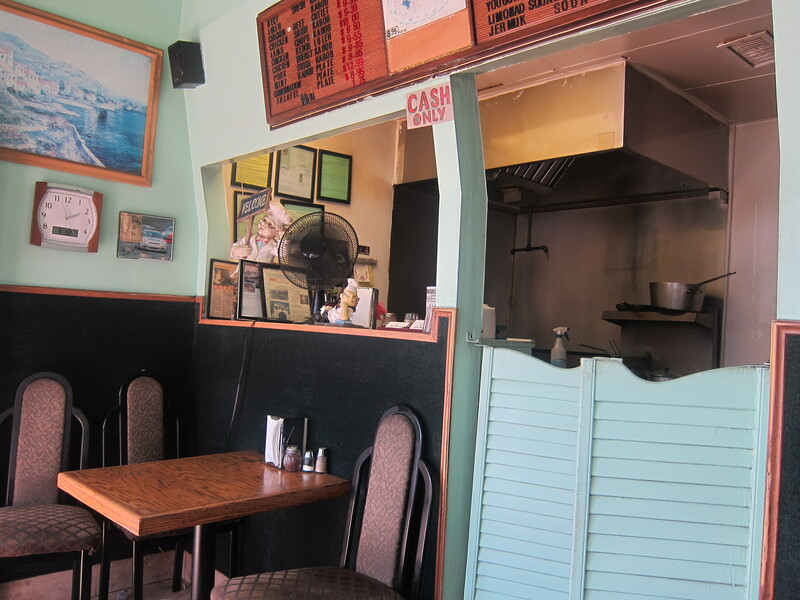 The restaurant is run by “Mama” Alla and “Papa” Hovik, a friendly immigrant couple from Yerevan, Armenia. Mama does the cooking in the open kitchen and Papa works front of the house. 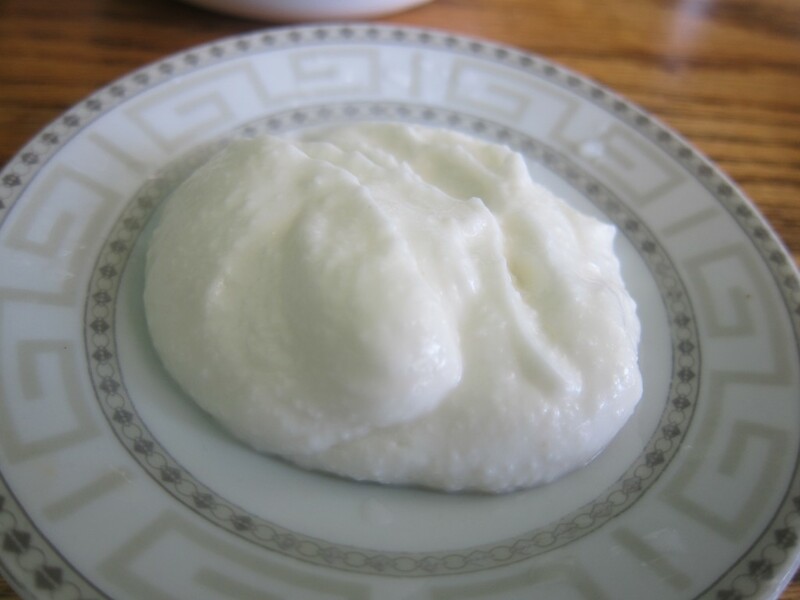 Everything Mama makes is delicious. 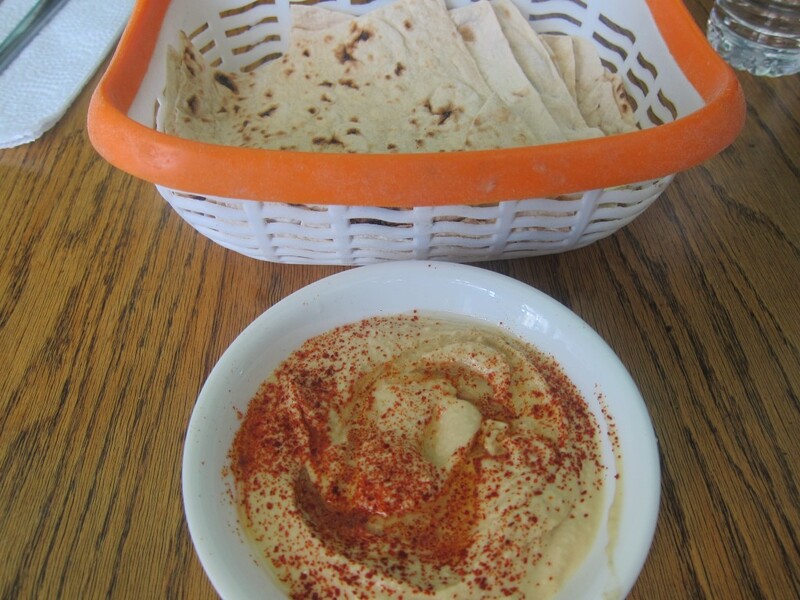 Your meal starts with amazing homemade hummus served with Armenian lavash bread. 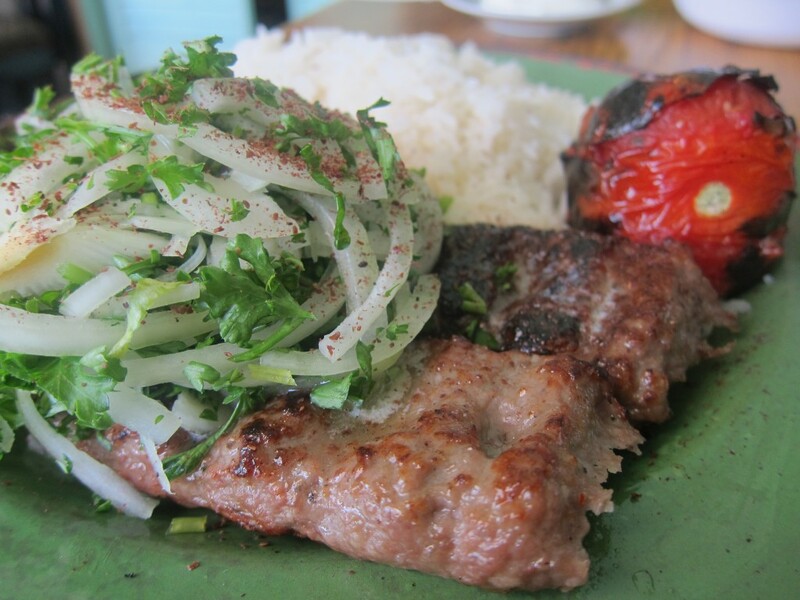 There are several choices of kabobs including beef, pork and beef luleh (ground beef), but the best is the chicken. 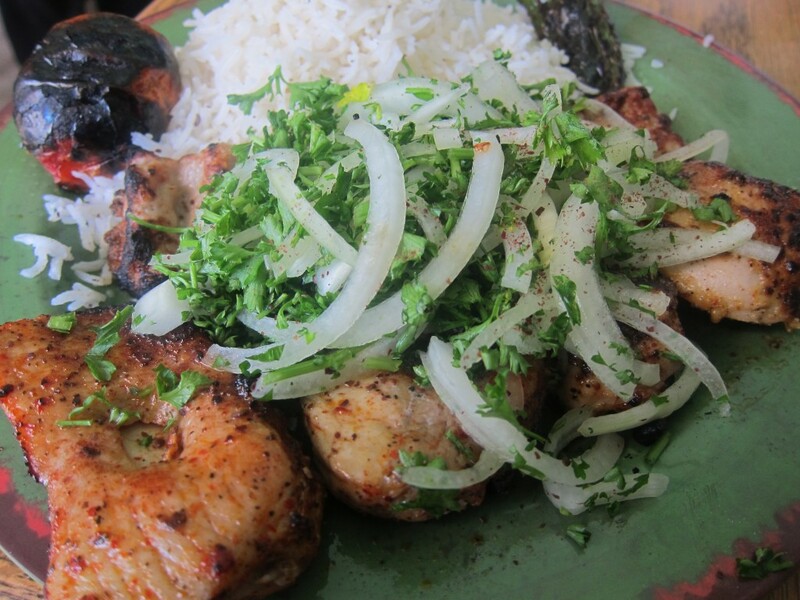 Expertly seasoned and grilled, topped with onions and parsley, and served with basmati rice, a charred tomato and spicy pepper, and a side of garlic sauce, the juicy chicken shish kabob is pure perfection. 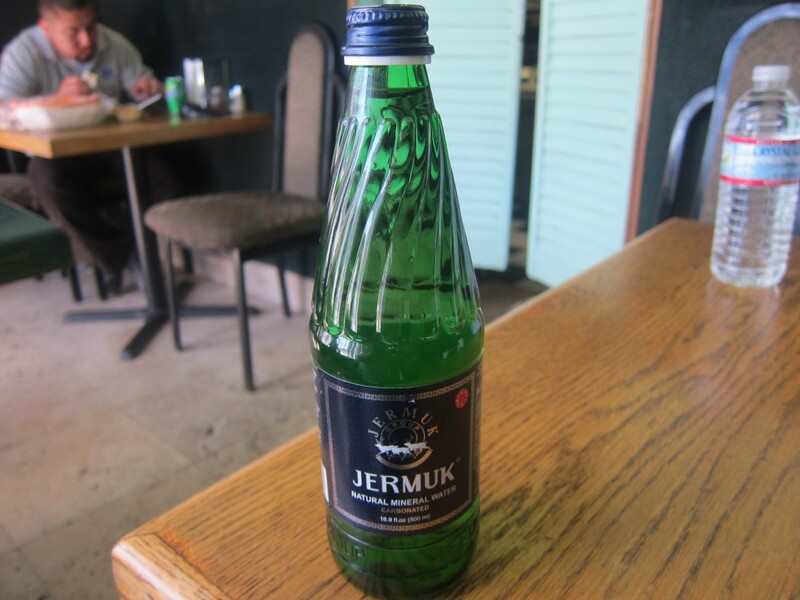 You can wash it all down with an Armenian mineral water or a tarragon or pear soda. Mini Kabob is located at 313 Vine St. in Glendale. It’s cash only. 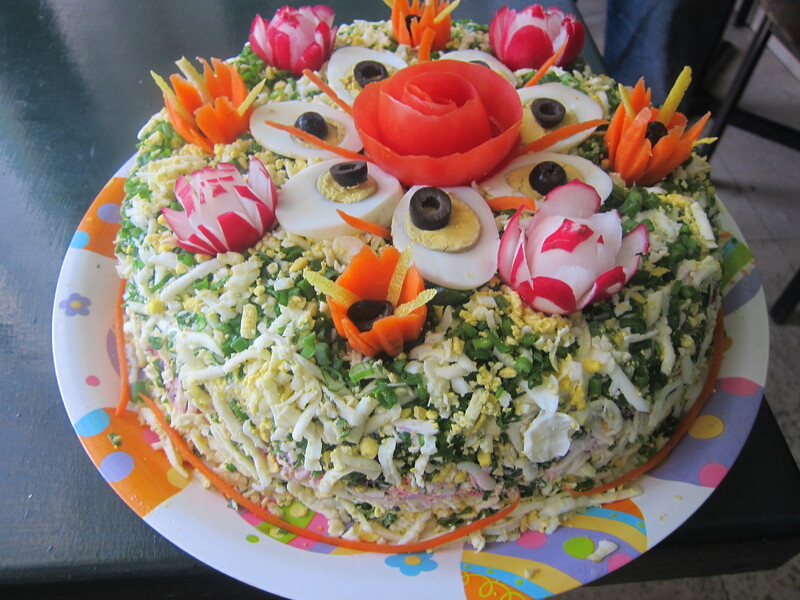 My former boss is Armenian and she’d always tell me about the food and that she’d make some dishes for us one day, but she never did! Next time I’m in the area hope to check it out!